You've worked so hard and fought for your case when you know you were simply in the right. Even the judge / jury have sided in your favor. The debtor knows they need to pay but have yet to do so. 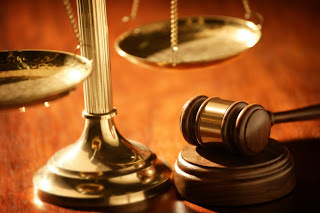 Let us evaluate your case so we can help recovery the assets that are rightfully owed to you. the results you deserve. We provide three types of service; Regular, Rush, and Same Day Service. 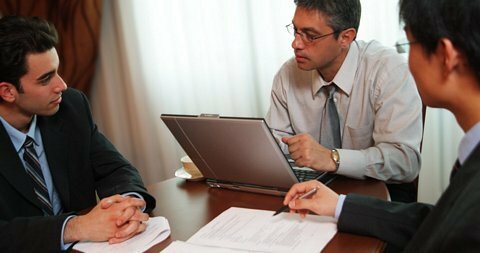 Whether you’re dealing with a last minute Lien Release, Commercial Closing, Deed Of Trust, or Child Custody Agreement, we will provide services at your location in order to review and notarize all necessary documentation to confirm and finalize the legal agreement between the invested parties. With this in mind, we can assist to help meet your deadlines. With our methods, we can provide up-to-date information on individuals that are either hard to find, not listed, or avoiding legal action. With our resources, we can determine a subject's place of work or residency. retrieve this pertinent information to strengthen your case. will make absolute certain that we get every detail with no stone left unturned. 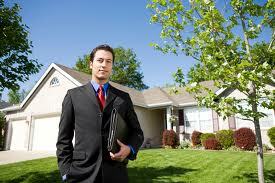 determine the next course of legal action on the property in question. Photos of the property may be provided as well upon your request. Both the stability and vulnerability of your firm rely heavily on it's equipment to run everyday operations. We can provide your firm with facility inspections for serial number / model number equipment checks in order to verify and match our results with your current inventory of supply. please do not hesitate to contact us anytime as we are here to help you.